Contact Natalie at Homeless Cats Helping Hand to express your interest. 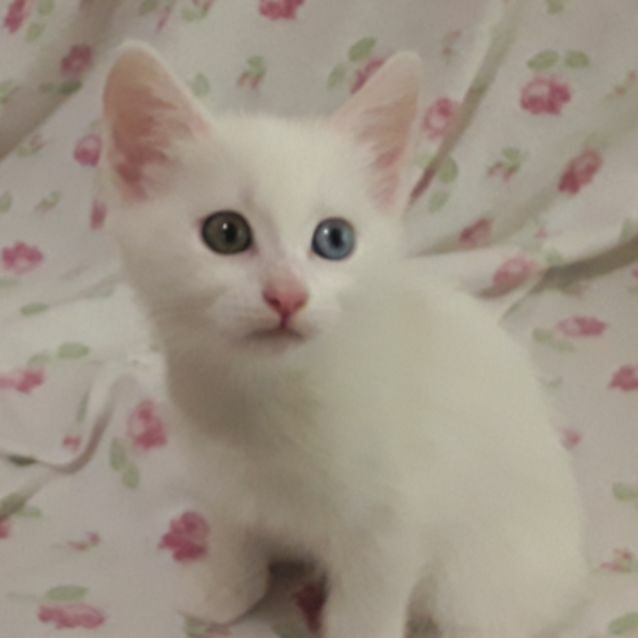 Snowy is a lively happy little kitten. She is so fun to have around She is one of 4 of the Cotton Wool Clan. 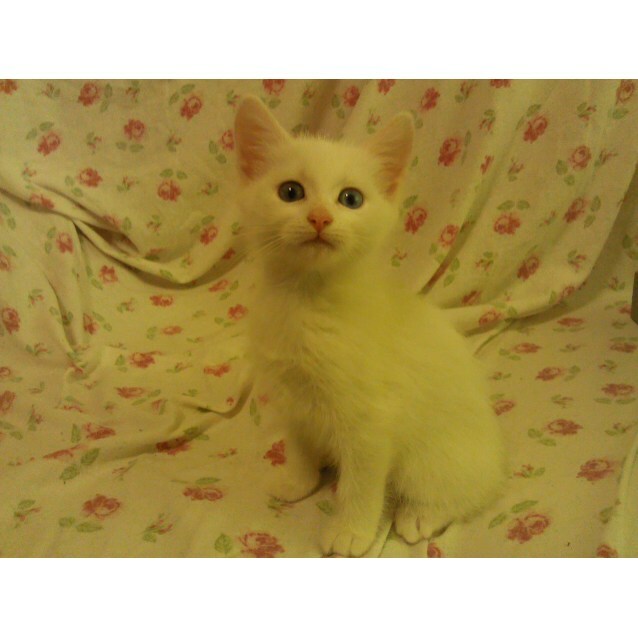 She is kitty litter trained & looking for a home to be cared for and loved for duration of her life. She would go well with a sibling. We send a Pre Adoption form out.